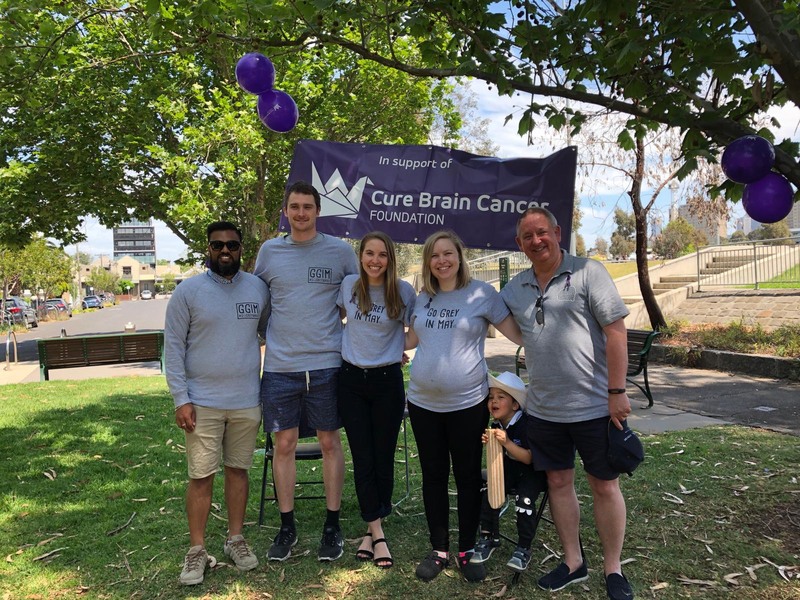 Brain cancer kills more children in Australia than any other disease and more people under 40 than any other cancer, yet survival rates have barely changed in the last 30 years. The team before the hair cut. GBMs are the most aggressive form of cancer that begin in the brain with fewer than 5% of people diagnosed surviving beyond 5 years. 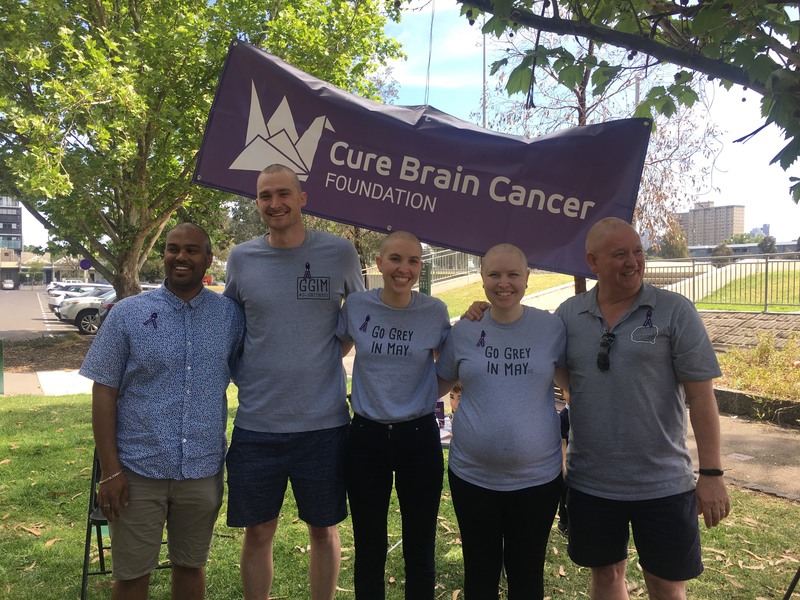 “From holding a casual clothes day earlier this year, to more recently convincing half my family to shave our heads, I’m pleased and heartened to have helped raise over $12,000 in support of the Cure Brain Cancer Foundation,” says Liz. A fresher look for a charitable cause.